Update: The 90-Day Journal is still available at PrimalBlueprint.com, but the special limited-time offer has come to end. Last week, I unveiled The Primal Blueprint 90-Day Journal, complete with exclusive freebies, enticements, and coupons. Many thanks to each person that has already ordered a copy. I hope and anticipate this book will help you discover new insights into how your body responds to certain foods, workouts and other lifestyle behaviors, and that through self-experimentation you will be able to markedly improve your health. 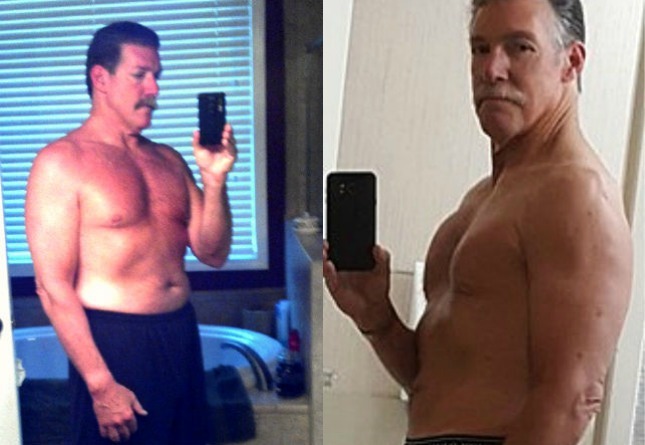 I can hardly wait to hear reports back from those that use the 90-Day Journal. I’ll be publishing them here on MDA, so check back in months to come as results begin trickling in. If you missed last week’s announcement or have been on the fence about picking up a copy, here are the top 10 reasons to grab one in the next 24 hours before the special offer ends. 1. It will give you the kickstart you probably need. 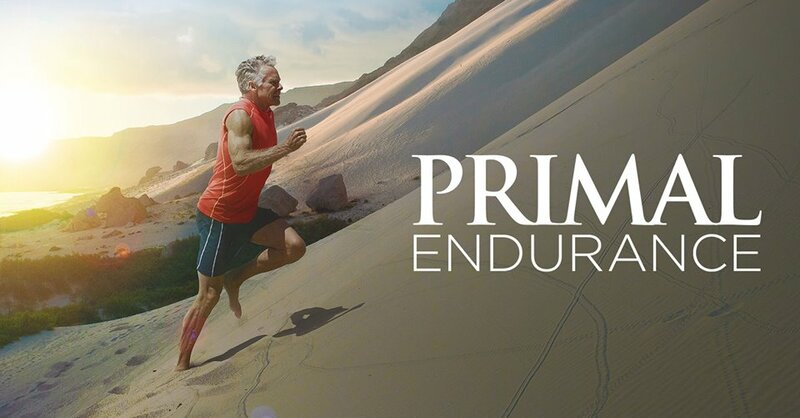 If you are new to Primal, ready to discover what makes you tick and learn what works best for YOU, but don?t know where to begin, this is the book for you. This book tells you exactly how to conduct an “experiment of one” with easy-to-follow instructions and guidance at each step along the way. The Primal Blueprint 90-Day Journal will give you the gentle push you need to kickstart your Primal life. 2. It will help you break through plateaus and find solutions to your health-related problems. 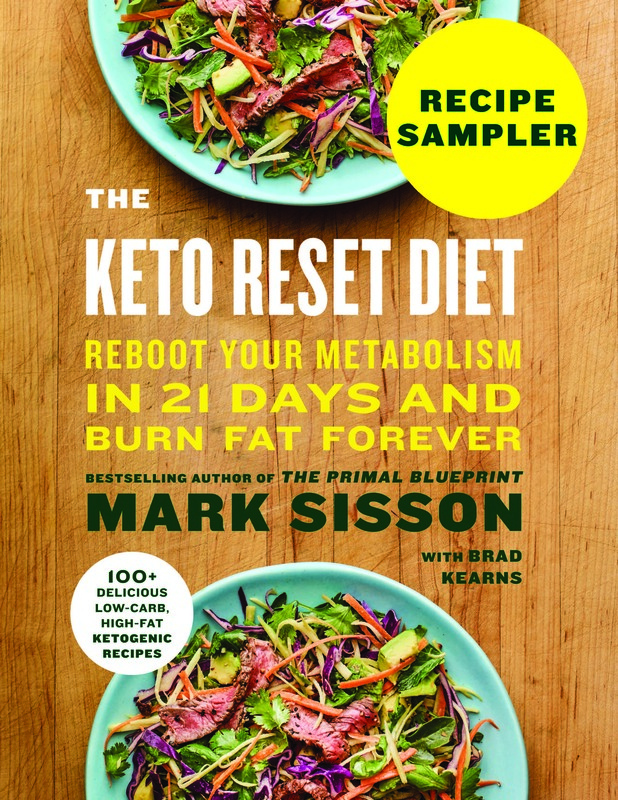 If you are already Primal and seeing great results but there’s that one niggling thing that you haven’t figured out how to fix, this is the book for you, too. 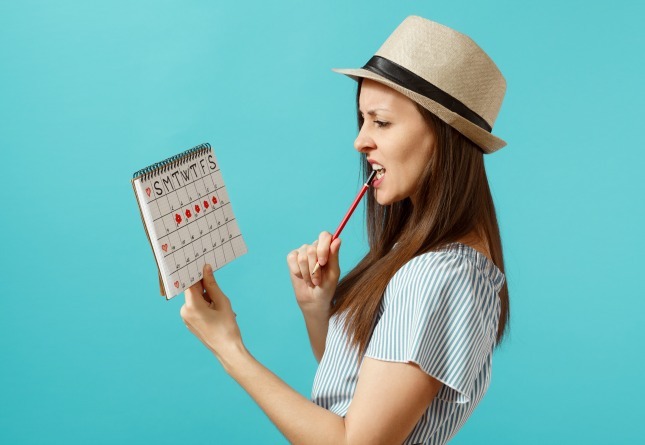 Has your weight loss stalled despite your best efforts? Are you all around healthy, but have a blood test result that has you scratching your head? 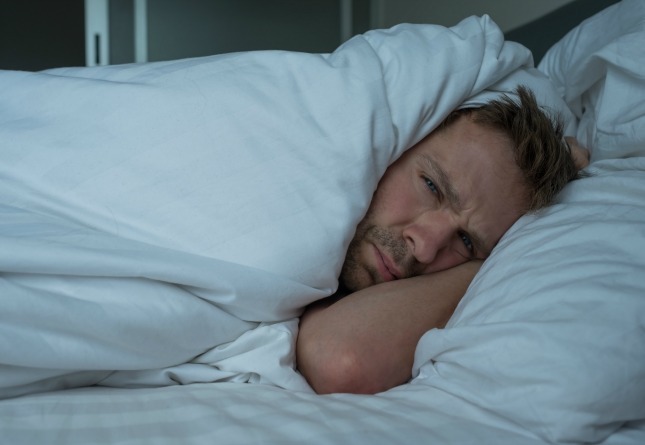 Or are you getting great sleep, but find your energy levels waning in the afternoon? You may only ever be able to identify what needs changing through a systematic process, and this book provides that process. 3. If you’ve enjoyed the recent articles on self-experimentation, you’ll love this book. As detailed in my posts over the last few months, self-experimentation is an incredibly powerful way to determine what makes each of us unique. But, we’re not all familiar with the scientific method. Some of us need help with making our self-experimentation a little more rigorous and formal. If that sounds like you, the program found in this book is just what you need. 4. Because you want to support MDA! If you?ve personally received any value from Mark?s Daily Apple and the Primal Blueprint, I hope you will consider picking up a copy today so MDA can continue to thrive and reach more people just like you. 5. Be the first on the block to receive it. 6. Get a FREE Primal Blueprint wristband. 7. Get FREE reader-created eBooks. 8. Get a FREE signed copy of The Primal Blueprint hardcover edition. 9. 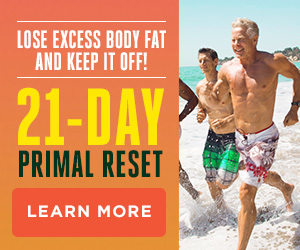 Get a $10 or $20 gift certificate toward your future purchase at PrimalBlueprint.com. 10. The special offer ends tomorrow! The special offer ends on Wednesday, July 4, midnight PDT. There’s no better time than now, this is your last chance, you won’t ever get another offer as good as this one, act fast, etc, etc. Marketing hype? Maybe sometimes, in some places, but today, here on MDA? It’s the honest truth. This is a pretty awesome offer; I don’t think anyone can really deny that. If you want to take advantage of it, go ahead and place your order. I’ll even give you a 100% money back guarantee if you don’t like the book, so there’s no way to really lose here (but I’m pretty sure you’ll dig it). Thanks again, everyone, and Grok on! < Previous postDear Mark: How Much Glucose Does Your Brain Really Need? Next post >What Does It Mean to Be Fat-Adapted? Gotta Love Number 3! Self Experimentation is really the basis for any solid, healthy lifestyle. Happy July 4th! Hi MDA, I ordered the Journal, yesterday; I couldn’t resist the awesome promotional deals offered with the 90 Day Journal and, yes, I want add my support to all that you do! I’ve been into the Primal Blue Print lifestyle for about 2 months. I cannot tell you how much better, happier and more enjoyable my life has become since I transitioned away from CW into Primal, and how excited I am to reap even more benefits in the months to come. Thank you, Mark and Worker Bees, for all you do to get the word out! Grok on! If you are in a financial position where you don’t have $23 of disposable income, I think you’re better off saving every spare $23. I agree – save the $23 and spend it on good quality grass-fed beef! Me too! Mark would you consider holding the promo for a bit longer? Got my journal and wristband! Not sure how to redeem the coupon and eBook … anybody? I ordered mine yesterday cant wait for them to arrive. the ebooks arrived in minutes from sending in my receipt and now what to spend my certificate on. so many choices, which one to choose? Thanks guys. the journal is pretty awesome. Can international followers qualify for the special offer? Mine is arriving today. Can’t wait! Reason #4 clinched it. I’ve only dipped my toe into this sort of thing but already the improvements I’ve seen have justified it. Plus, this might be the kick in the bum I need to get into the lifestyle properly. Ordered. Looks like a good product for those that don’t already carry around 4 + note books. Hey Mark there are probably lots of us out there that would be more than happy to support you but aren’t all that interested in the journal. Selling us that wristband at a decent price (or T-shirt, hoodie, sweat and, etc.) could be a good way for you to get us to send you some dough bro! 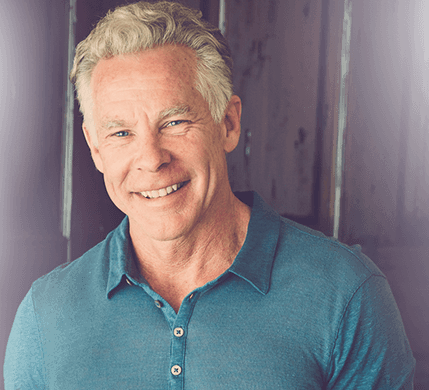 Reason #1: Mark Sisson wants your money for a massively overpriced diary. This post probably only exists as sales to-date have been dismal. No. Mark does not just want our money. Not a damn chance. We all need to make a living, right? In order to thrive we need to earn an income. Can we agree on this? Mark has decided to follow his passion and help millions of people during his lifetime. Before we hit the year 2100, Mark will have helped more than 1 billion people indirectly. 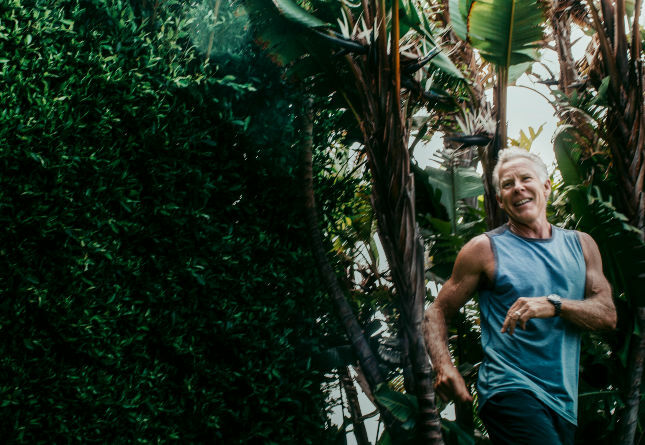 This movement has become ginormous mostly because of the work Robb Wolf and Mark Sisson have done. Sure, he has a huge house in a high class neighborhood. But he is saving millions of lives at the same time. Allow him to live the way he wants. Sales have been far from dismal. We need more people like Mark to follow their passions in life. Marketing is not evil. Especially for a product that many are thankful to have access to, myself included. To dismiss others’ attempts at helping themselves or others as simple greed or foolishness puts the dunce cap on you in the end. Dust yourself off and try again, Chris, and try to take ‘er easy. The number one reason he left out. What gets recorded and measured get’s done and improves over time. It’s true of anything, but seems like it is especially true of nutrition and exercise. Just ordered — went for the three journals. Will give one and the signed TPB to my father-in-law, who is very interested in learning more about living primally. That leaves me with a spare journal, but I’m sure I’ll find an excellent use for it. And I ordered a tank with my $20 coupon code. Thanks, Mark! I’m looking forward to spotting another wristband in the wild. Vegans and PB followers might oth wear Vibrams but there are other distinguishing characteristics.if they look like the person working in the health food store, they are probably vegan. If they look tanned, buff, and vibrant they are most likely Primal. I think its very important for parents to buy this journal or something similar because they are setting an example for their kids. Obesity is increasing at astronomical rates and if we dont collectively change, our kids life expectancy will be a lot younger. I support anyone (including MDA) who is contributing to shift our mindset in the right direction, especially when it comes to food. Mark I’m trying to order the 90 day journal before the bonus expires but I’m having trouble. I can add it to my cart fine but when I click on the proceed to checkout button it tells me the webpage is temporarily down or has moved. I’ve been trying for 30 minutes now. Thanks for the reminder! I had to sign up as a guest, even though I get mail from you all the time, but whatever, got it DONE. I do experiment on myself, so this sounds like a good tracking mechanism. This is a great idea, and I’m looking forwad to receiving it. Sure wish it would ship, though. I ordered on 6/28 and would love to start tracking things. 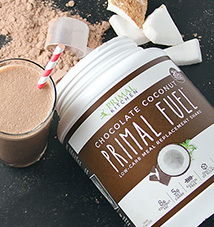 Just ordered mine from the airport in Zimbabwe so I can get a primal jump start when I return home. 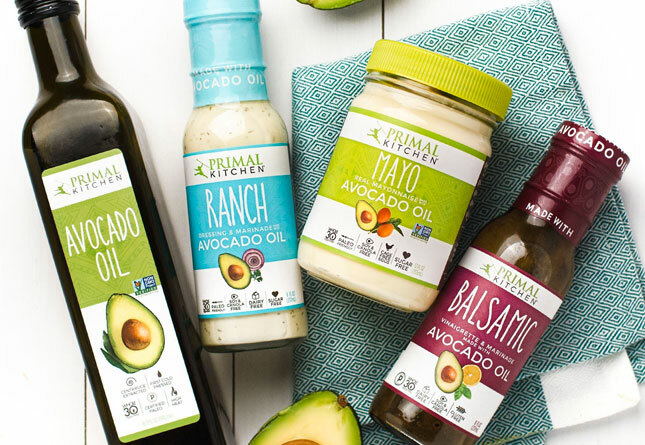 I feel my best when I eat primal! Bugger! I’ve been off the grid for the last few days and totally missed out, too! Extend it for a couple more days!??? Arrgh, Was traveling too! Mark, please extend the plan. Man, looks like a good deal, me as well as others dont live on the net. How bout a week long special? I have to say that I love the new Primal Journal. I have tried dozens of different logs over the years, and never really got into using any of them past day 2 or 3. The Primal Blueprint journal is different for some reason – maybe the layout or info fields – and I feel that I can really track my progress. It’s been great! Thanks!